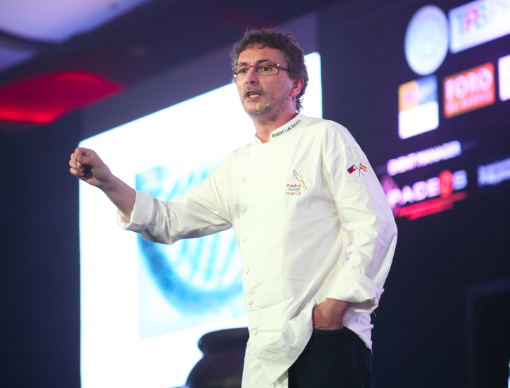 Last April 24 to 26, 2015, Andoni Luis Aduriz presented at the first Madrid Fusion Manila. Blessed to meet and interview this culinary genius for a foreign magazine, to listen to his presentation on Open Creativity, and to taste the very dishes he serves at Mugaritz (ranked number 6, World’s 50 Best Restaurants 2014), he is one of the most inspiring and intense people I have interviewed in my life. 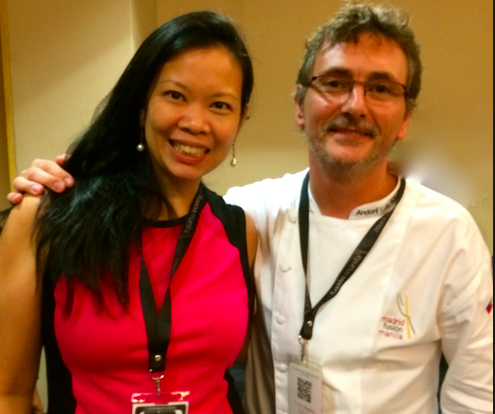 Thank you, Chef Andoni for these great lessons you imparted. As you said, more important than the recipes. You hope your food will inspire. It has done that and more! Whether you are an aspiring chef, a writer, a painter, or any type of artist, these tips will surely get you on track to living a creative life. A simple and inlentigelt point, well made. Thanks!